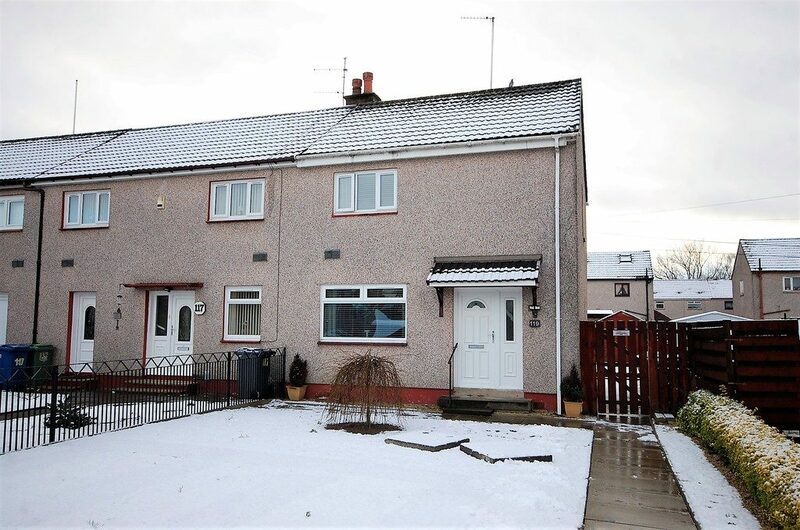 January has started busy for our Paisley branch, with sellers ticking off their property goals offtheir new year resolution list early on and many active buyers searching forthe right home in the area. As such, we have already seen homes coming on the market and being sold in a week or less. 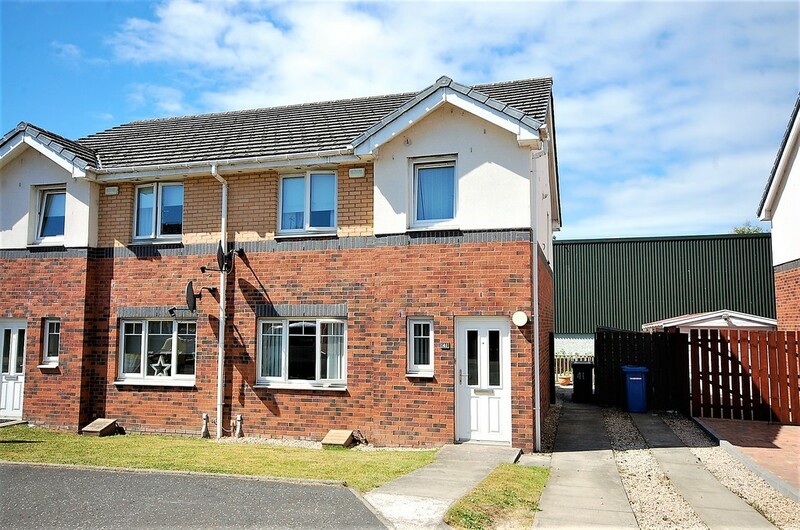 The current Paisley market presents a fantastic opportunity for homeowners currently in a position to sell, as buyers compete on available stock creating the right competitive environment for a quick and successful sale. This family home is the perfect example of how presentation and good quality marketing come together in a successful sale. 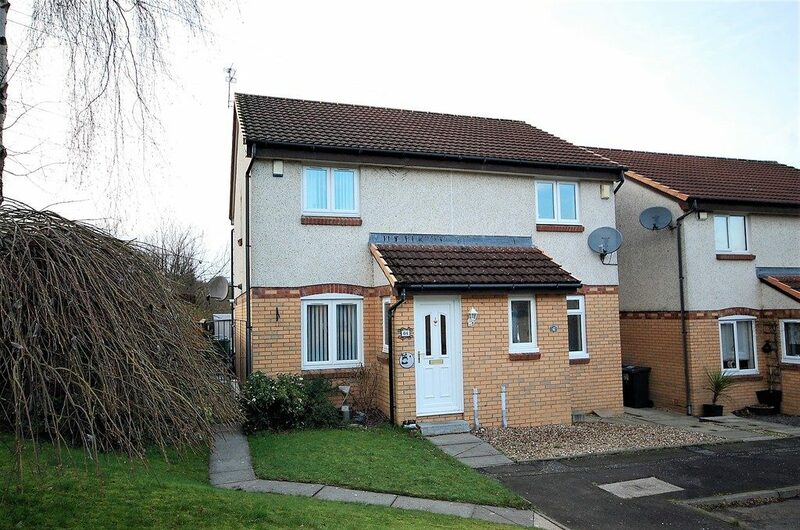 The property came on the market with Caledonia Property Paisley and SOLD within a week from listing. Find out property listing here. Another fantastic example of how quickly the property market is moving is this two bedroom end of terrace property. The attractive price point and condition of the property captured the attention of quite a few buyers so we organised a Closing Date within one week of listing the home on the market. The property SOLD at a price above Home Report valuation and disappointed buyers who have lost out are still currently looking. Find property listing here. This property came back on the market unexpectedly after its sale unfortunately fell through before Christmas. As we listed the property again, it sold within 48 hours of coming on the market, to the delight of our client. Discover the full property listing here. As one of West of Scotland’s longest established estate agents, we’ve helped families across the country buy, rent, let and sell properties quickly, and with the minimum of hassle. Get in touch with our team on 0333 241 3333 today or send us a message to find out more.